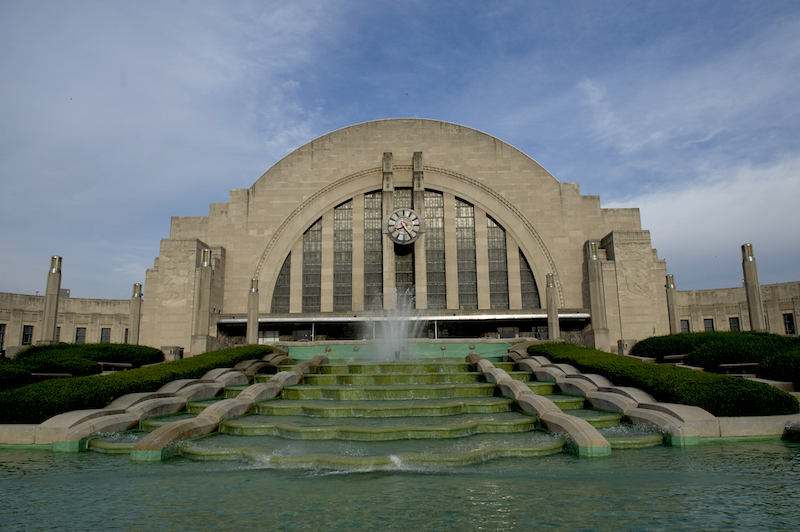 Since its completion in 1933, Union Terminal has stood as a jewel of the “Queen City.” The largest half-dome structure in the Western Hemisphere, and second only to the Sydney Opera House in the world, it stands as one of the United States’ finest examples of art-deco architecture. 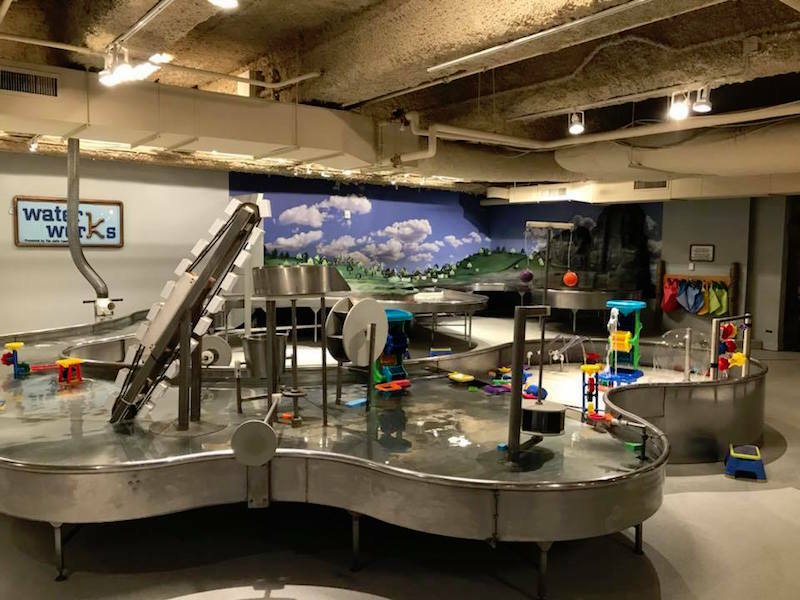 The Union Terminal currently is home to three permanent museums and host to nationally-circulated special exhibits, the center provides quality educational facilities and resources, as well as entertainment, to patrons of all ages throughout the region. 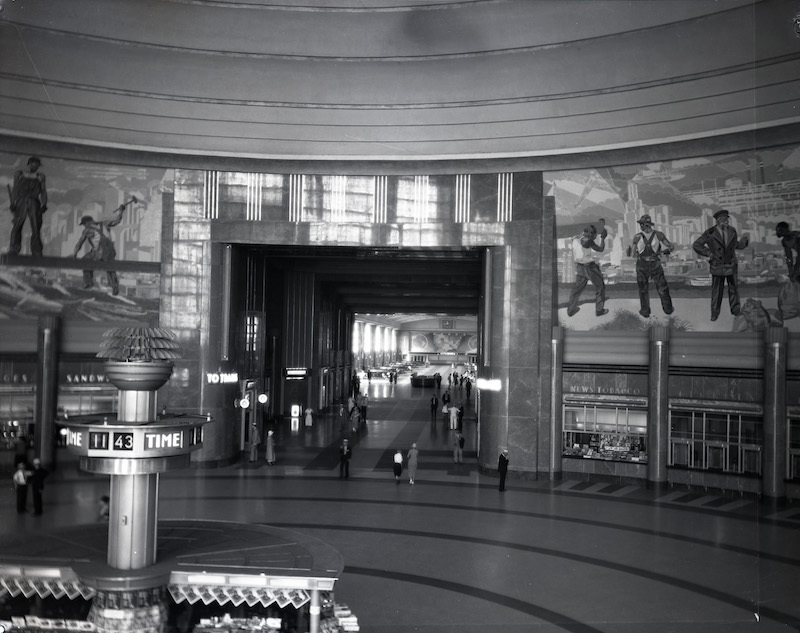 A “Temple to Transportation,” the terminal was one of the last great rail stations and valued function as much as form. 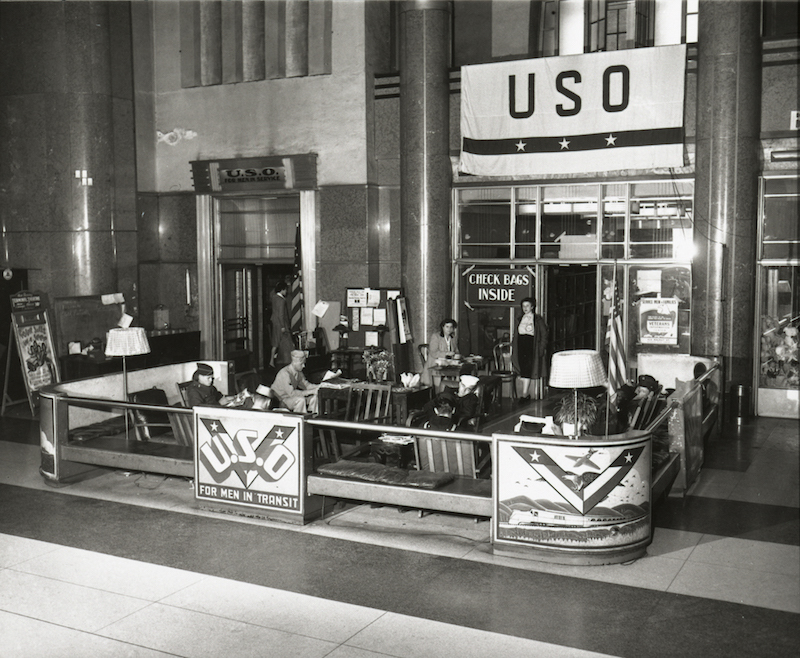 Throughout the years of World War II, Union Terminal served unprecedented numbers, mobilizing troops and moving much needed supplies in a time of strict gasoline rationing. 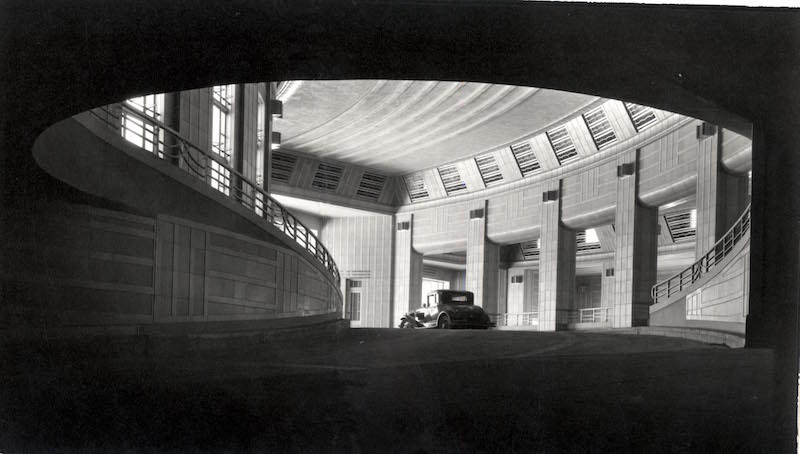 At its peak in 1944, 34,000 passengers a day passed through the Union Terminal. 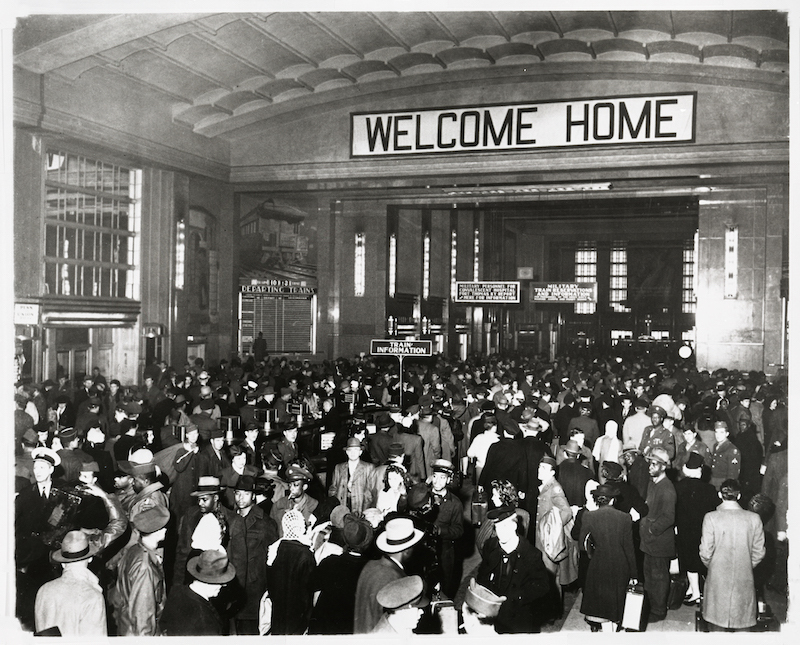 By the war’s end the terminal served millions of troops, service personnel, and their families. 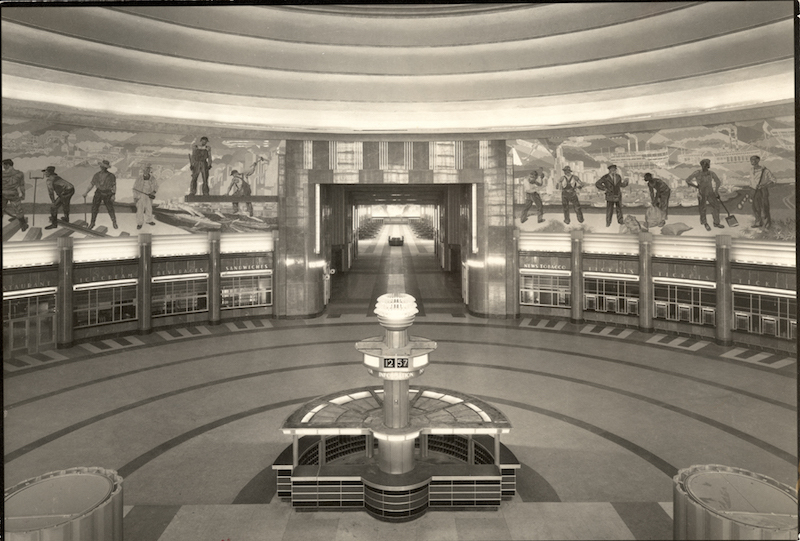 The Union Terminal was the basis for the Hall of Justice in Hanna-Barbera’s "Super Friends" Cartoon, making it an icon in popular culture. The property’s logistics allowed for smoother arrivals/departures, separating ramps for cars, busses, and streetcar. 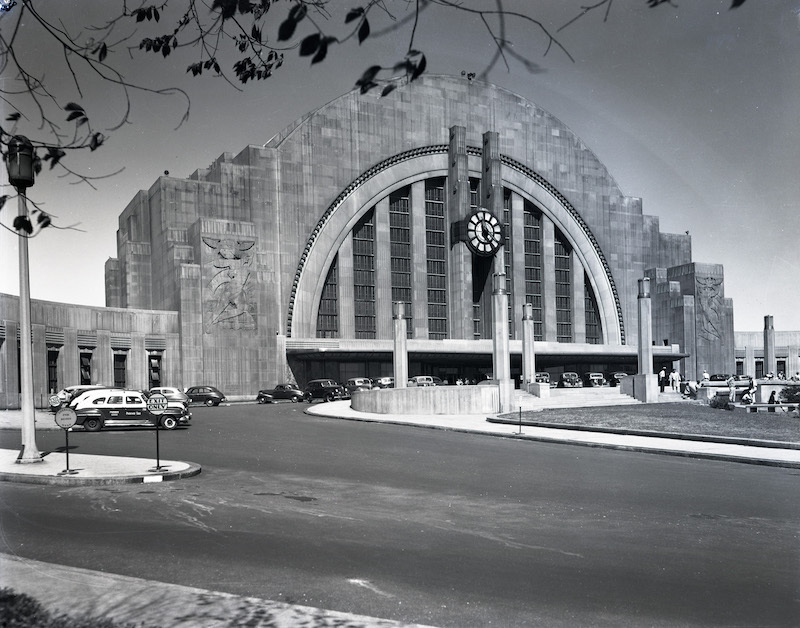 Although the Cincinnati Streetcar Company, in Classic Cincinnati style, never ran a streetcar line into The Union Terminal. 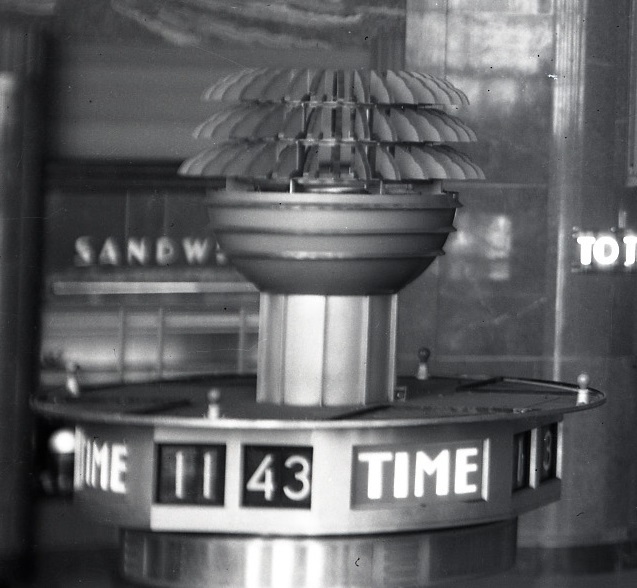 The terminal’s clocks, including a first-of-its kind digital clock made by IBM for the ticketing kiosk, were connected to a master clock system that kept synchronized time at a central location. 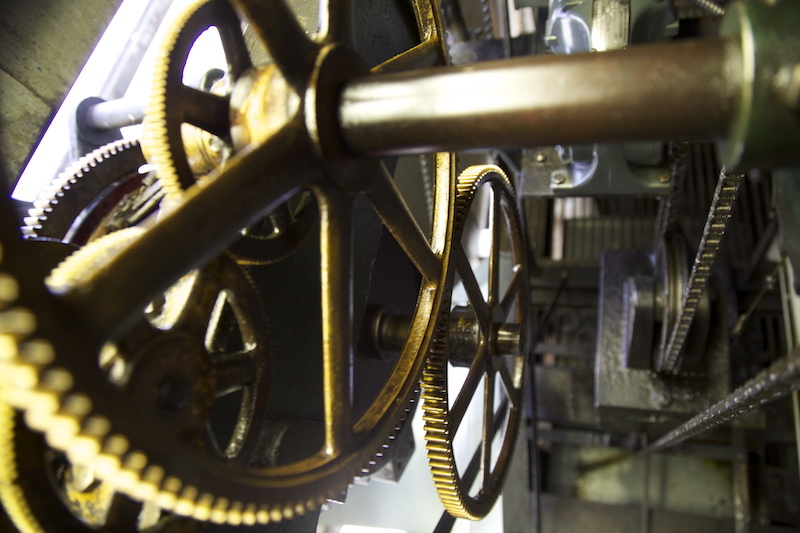 This included the clock on the front of the terminal that inspired the watch! 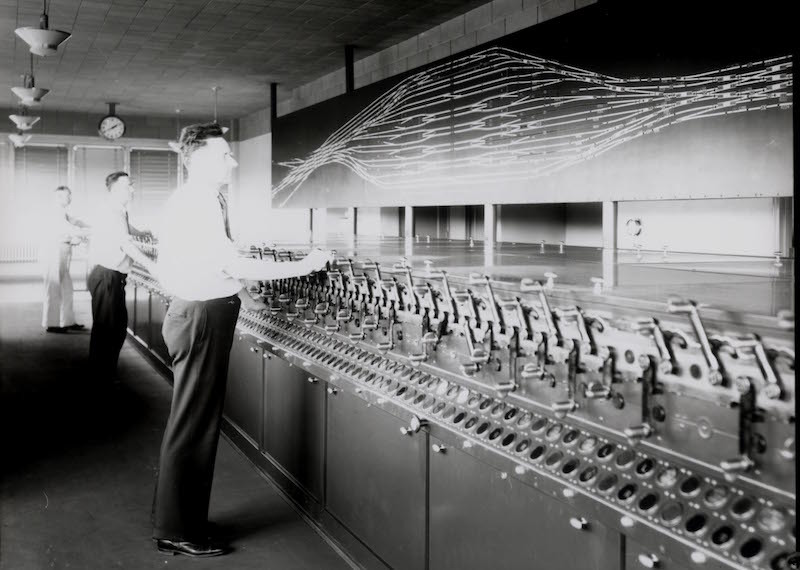 The Union Terminal's control Tower "A" viewed and controlled 187 working pneumatically levers controlling the switches in the railyard, allowing for a central panel to monitor the location and direction of all trains from one location. A major advancement for the time. 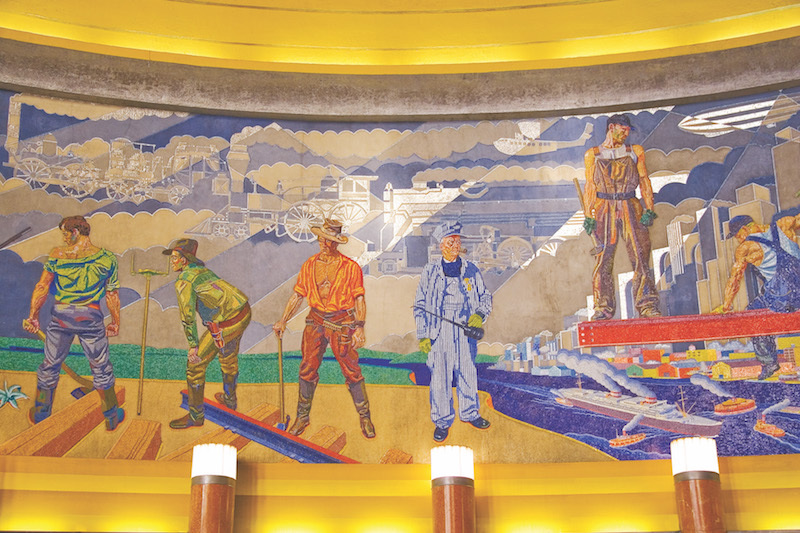 The Union Terminal is home to a vast collection of murals created by German born artist Winold Reiss. Reiss emigrated from Germany in 1913 and established himself as a portraitist and interior decorator. 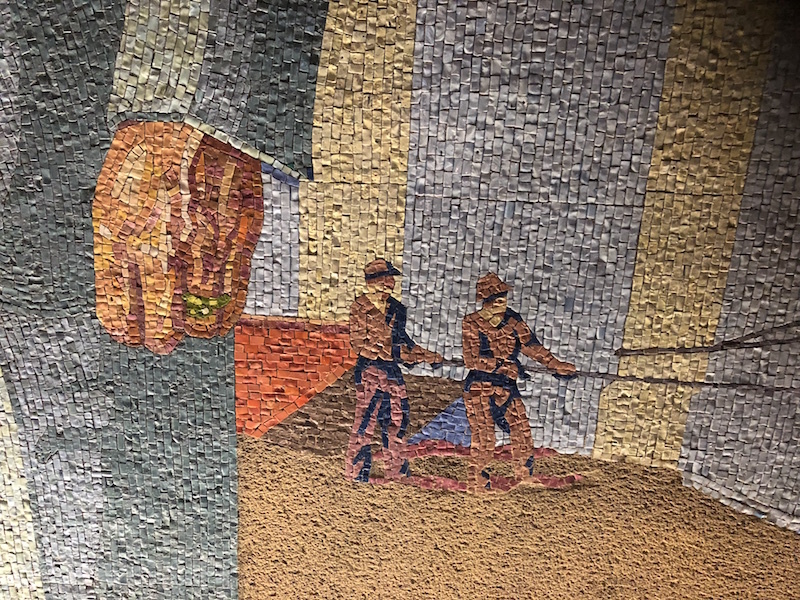 Reiss created 1/3 scale cartoons depicting the cultural heritage and industry of Cincinnati, collaborating with the Ravenna Tile Company of New York to turn his art into massive murals using glass mosaic tiles. Reiss’ designs would ultimately account for an astonishing 11,908 square feet of artwork. 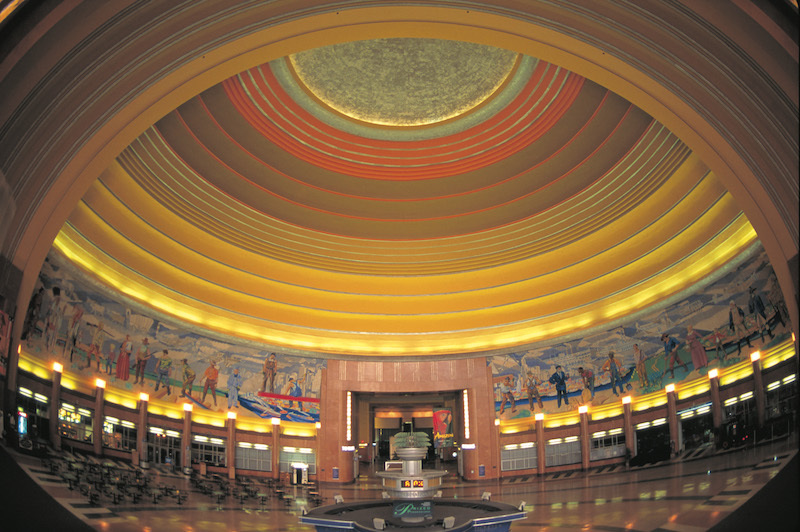 His murals are most notably seen in the 106ft tall main rotunda. 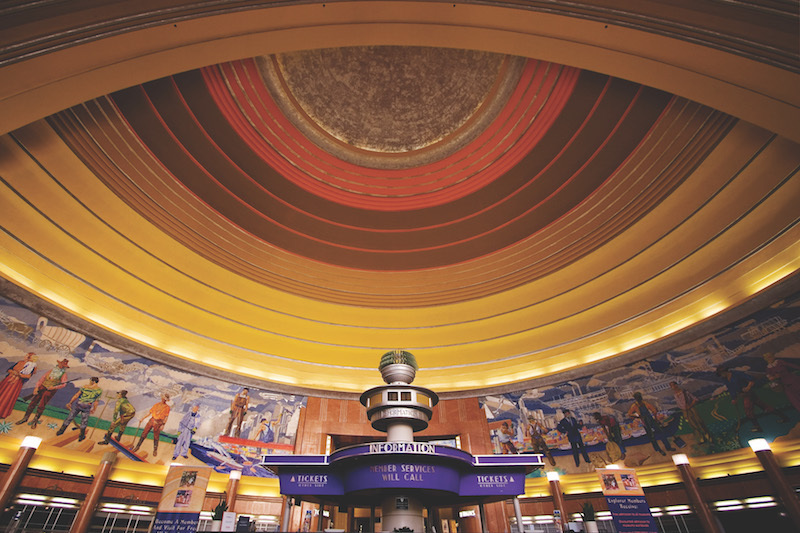 Union Terminal underwent the first full historic restoration in its 85-year history from 2016 to 2018. 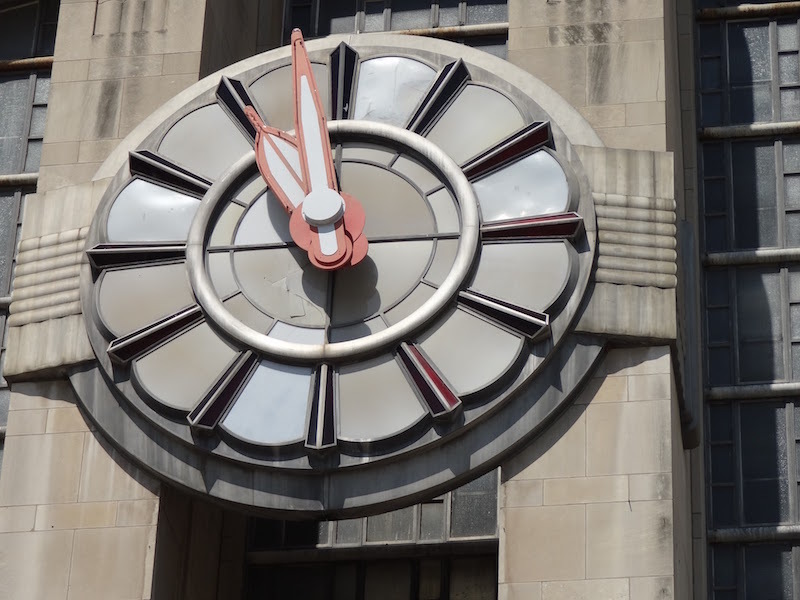 In the process, crews secured the Art Deco train station’s steel structure, repaired damaged masonry, secured the exterior envelope, updated aging mechanical systems and restored historic elements including light fixtures, artwork and the building’s iconic clock and fountain. 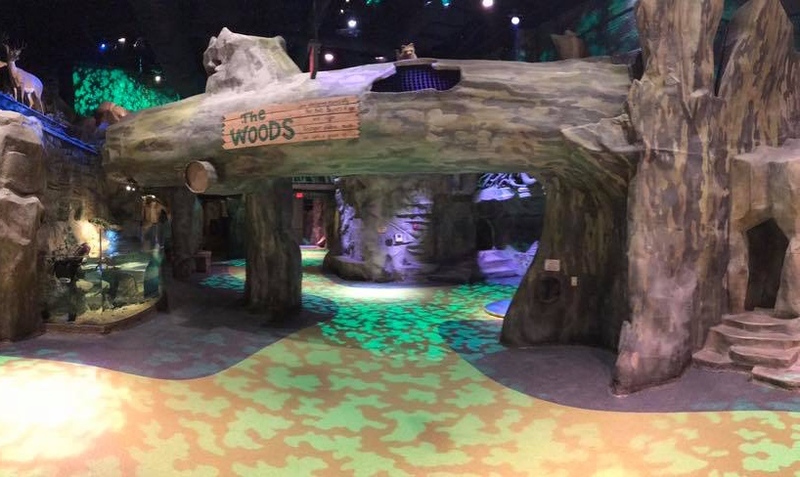 With the National Historic Landmark’s future secured, it will continue to be a place where the past is preserved and lifelong memories are made.